The sanctity of the rave has been broken - an ill form of audio has infiltrated the dance, sliding seductively across eardrums and spilling down spines to deliver a vision of a future saturated by fear. 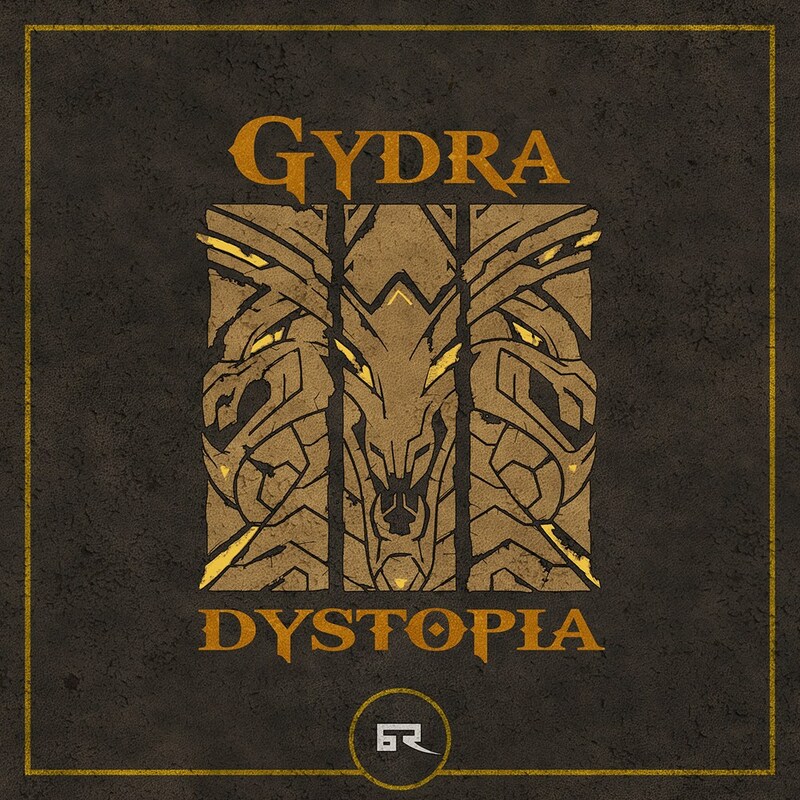 The DYSTOPIA EP has landed, delivered by Russian trio GYDRA and set to compel restless kinetic nights under its foreboding and sinister influence. BAD TASTE RECORDINGS are on a run of pure fire in 2016. With their 3rd release of the year, they issue a vision of the future with undeniable intent â€“ the site of this revolution wonâ€™t be quickly forgotten.